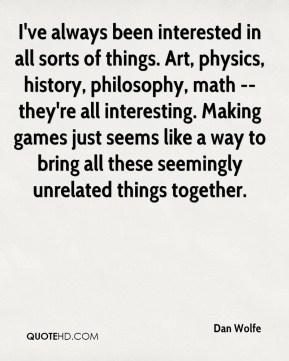 I've always been interested in all sorts of things. 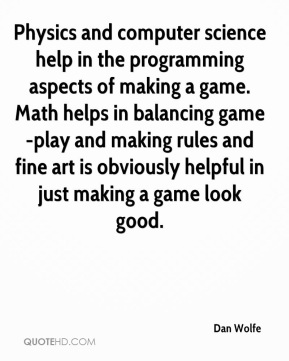 Art, physics, history, philosophy, math -- they're all interesting. 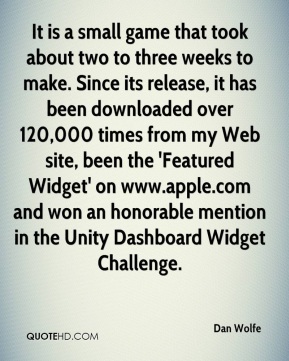 Making games just seems like a way to bring all these seemingly unrelated things together. I like having creative control. 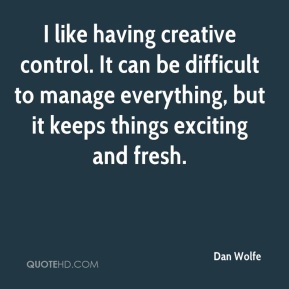 It can be difficult to manage everything, but it keeps things exciting and fresh. 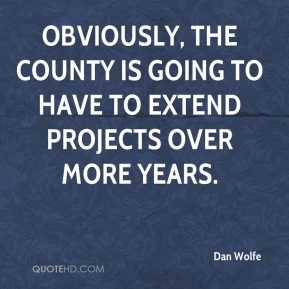 Obviously, the county is going to have to extend projects over more years. 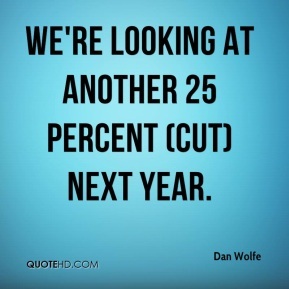 We're looking at another 25 percent (cut) next year. 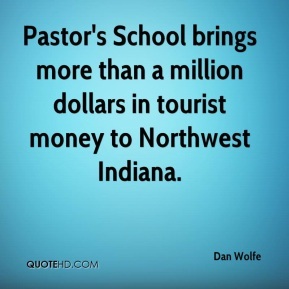 Pastor's School brings more than a million dollars in tourist money to Northwest Indiana. 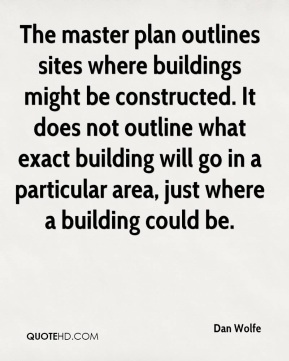 The master plan outlines sites where buildings might be constructed. It does not outline what exact building will go in a particular area, just where a building could be. 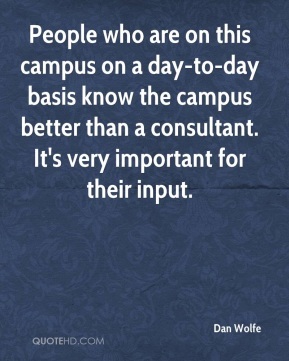 People who are on this campus on a day-to-day basis know the campus better than a consultant. It's very important for their input. 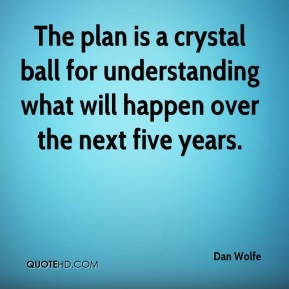 The plan is a crystal ball for understanding what will happen over the next five years. We don't want to exclude anyone; we want to include everyone. 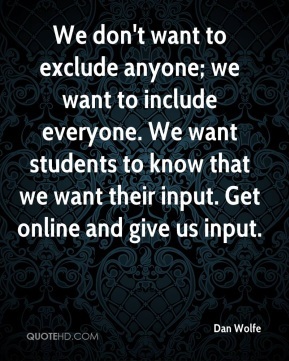 We want students to know that we want their input. Get online and give us input. I am also working with Mark Carlton on a maze game set in Ancient Greece. It is still in the early stages and is estimated to be completed in summer 2006.